I changed not only the design but the name of this blog. But actually it meaned nothing and I decided to change it to just my nickname when I was a child. I want to know myself... I mean self-analysis, through looking back from my chilhood. 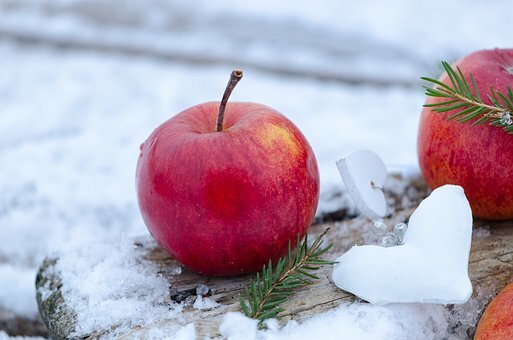 Oh, I have to say this is just a "blog" and I love apples now and forever!